Differences, how you see them, seldom define you as an individual. Your acceptance and the rejection of the differences, that you come across, represents your personality, your views and your rationalization. Are differences good or bad? Or the answer varies from one situation to another? Should differences that have been traditionally proven wrong, be still prevalent? Should these differences be still decisive in your life choices? We have witnessed these differences from caste to wealth, from quality of living to necessities, but how are we overcoming them? What would you do to make sure that such vital differences perish from the society? Let us know in the comments below. 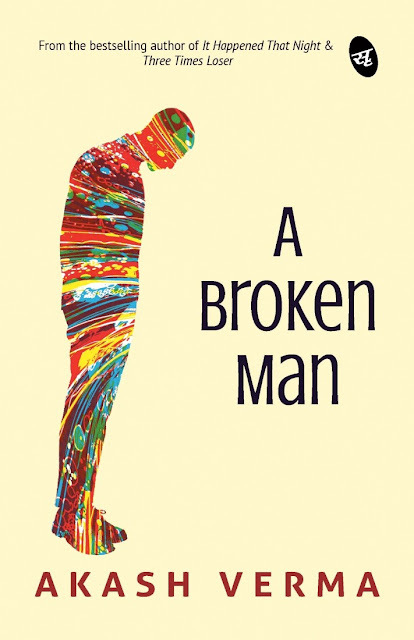 I recently read A Broken Man, a book by author Akash Verma. The book is about the story of Krishna, a young guy in Lucknow from Bihar and Chhavi. Both study at the same university and first come across each other as rivals, but then with time, understand and know each other, mitigate the differences that partly existed and aim to be one, but we live in a society that believes in equality within their community and differences are welcomed with applause. The story is about the love between these two individuals from two different sections of the society and how it brings them together, makes them one, unites them even after separation. The story of A Broken Man is set in Lucknow while Darbhanga and Mumbai play an important part of the story too. Though the story is a love story, it is also the differences that our society has the like caste system and the entire politics that is played around it. In this book, it is mostly about student politics where Chhavi is part of a student wing that is looking to bring a change in the system while Krishna is being used as a pawn by the almost goon existing elected members of the University. Krishna, being a Dalit has always seen, felt and lived with the differences towards him and in the quest for a better life takes a bold decision and starts disrupting the political speeches and rallies under the influence of Gope Bhaiyya. But during this, an unpleasant incident happens and the two of them come closer and then their love blossoms, but then the caste system plays a vital role to separate them. Krishna becomes KK, a famous poet and writer in Bollywood and achieves what he wanted to but always long for the love that he had left behind. Overall, the story of A Broken Man is narrated in a very simple way with a perfect plot and situations that compliment the love angle in totality. The story in the end was predictive, because of the genre it was in. Other than love, the social message, about the caste system, the indifference among the people and the undue political advantage, that the book talks about is still a valid point in certain parts of the society in our country and needs a solution. The reservation system needs improvements based on quality. Another interesting thing about the book were the poems every now and then, which builds the character of KK very strongly and then there were stories within stories that conveyed a message every single time. I would recommend this book to anyone interested in reading Love Fiction. Yes, it is. 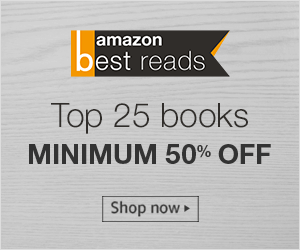 Do get hold of the book and share your thoughts about the book over here.